Delighted you’ve chosen to feature this pair. 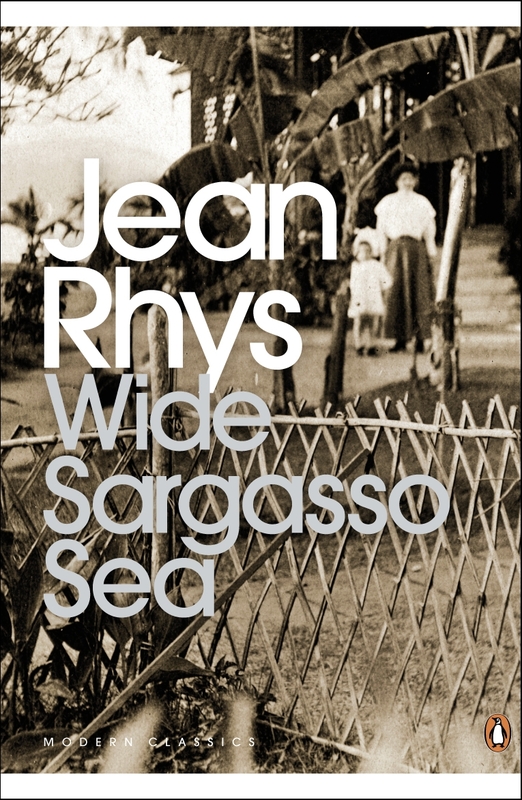 I didn’t know Diana Athill helped to shape Wide Sargasso Sea – to my shame, as I have several Athill books in my TBR pile and thoroughly enjoyed her first memoir. I look forward to your subsequent posts in this series. Meanwhile, I’m off to tweet! Thanks for getting in touch, Roz, and we’re glad that you enjoyed the post. These writers have such fascinating life stories. As fans of both Athill and Rhys’s work, we were particularly interested in this relationship and its impact on the writing career of each woman. Writers, especially those who bloomed so late, are fascinating creatures. Their narrative is shaped by the richness of their experiences and a more compassionate view of life. 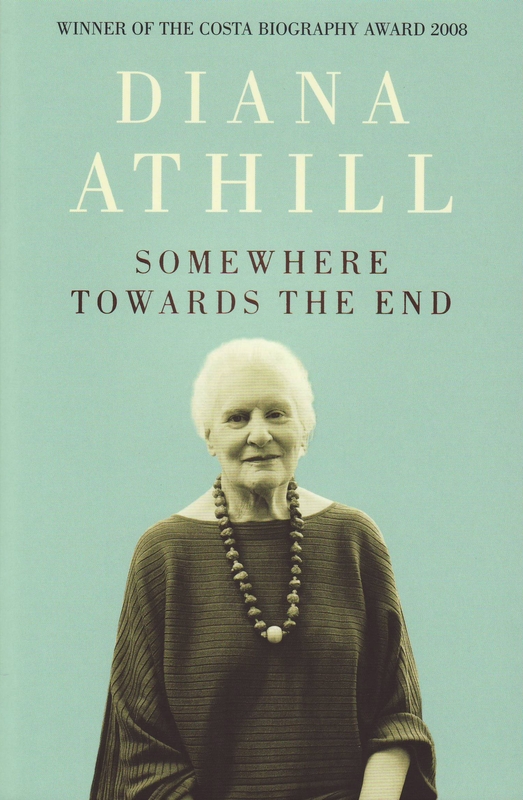 Diana Athill is a remarkable woman whose memoirs and reminiscences amply depict a life lived on its own terms, a life full of living and a life without regrets. She was truly a writer’s editor. Thanks for getting in touch, Ravi. We think that both women’s stories are remarkable. Diana Athill’s memoirs are indeed fascinating, and in so different many ways. We hope you enjoy our follow-up posts this month. Thanks for your interest in Something Rhymed.